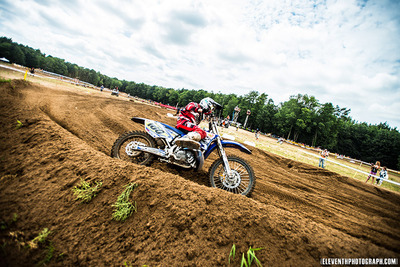 Round 5 of the Canadian Pro National tournament, taking place at Gopher Dunes track. I visited the track last year, this year I had to make-do without my trusty 80-200 lens. I think I still managed to get some decent shots. Plenty to see at the events, and several vendors to check out, including monster who gave out free cans of energy, woot! It was a hot day, but not as hot as last year. Guess I'll have to wait till next year to take more shots!